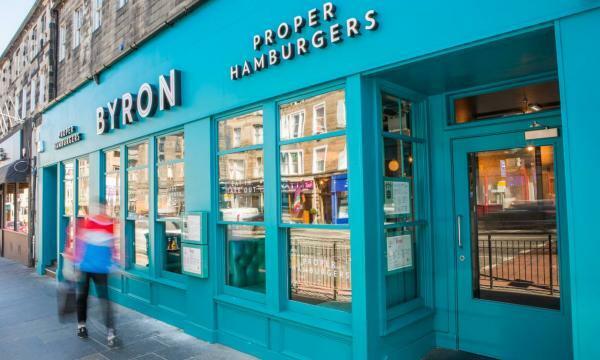 Byron has confirmed that they received a further £10 million investment from its shareholders. 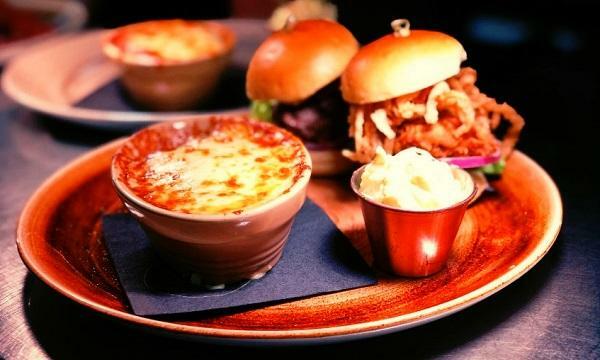 The burger chain says most of the funds will be used to refurbish restaurants to "look even better", following the launch of their new menu in late 2018. “Byron is making good progress across the board. This promises to be an exciting year for the business,” Byron’s Chief Financial Officer Russell Hoare said in a statement.